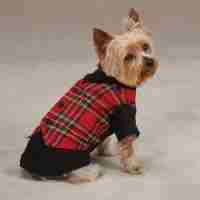 Each stylish Yuletide Tartan Dog Harness features a tartan print with a silver accent throughout. 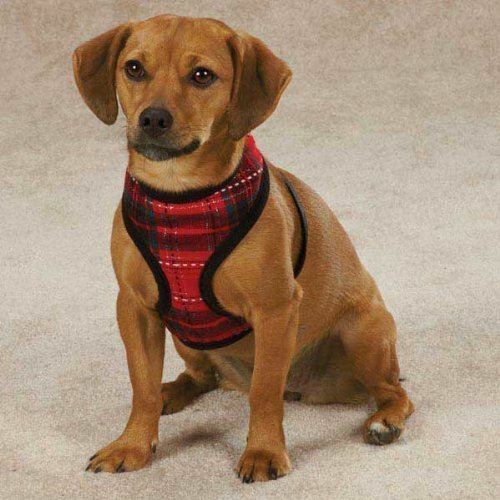 The Yuletide Tartan Dog Harness has fully adjustable with plastic buckles and a D-ring for easy lead attachment. 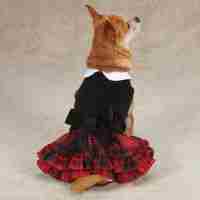 Available in XS Size Only. Last in stock. Buy Now!